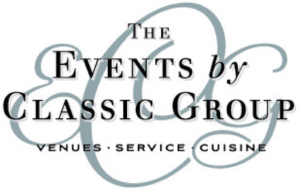 The Perry House is owned and operated by The Events by Classic Group. The Perry House staff was a pleasure to work with. They kept magically appearing offering me a drink, appetizer, or plate of food, and everyone raved about the food; it was plentiful and delicious. We had many vegetarians who were all happy. Thank you for the wonderful experience that we had at The Perry House. The service, food and whole event was flawless. 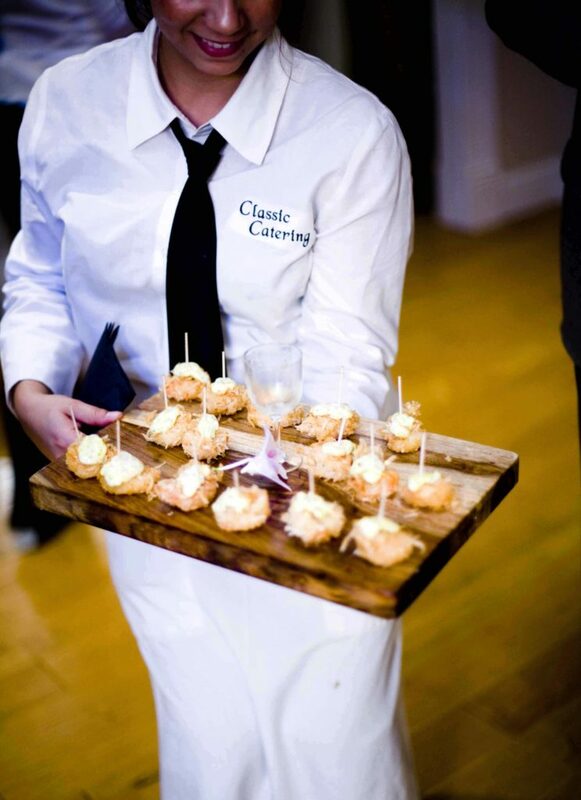 It was an excellent experience working with you and your venue providing our guests a most memorable dining experience. That was absolutely amazing!! Your team is off the charts! So happy we went with The Perry House, such unbelievable service and amazing food. Everyone had a blast. Thank you!